Brockway Springs is a private condominium complex located near Kings Beach. Many of the units have incredible views of Lake Tahoe and all condos are within walking distance to the lake. 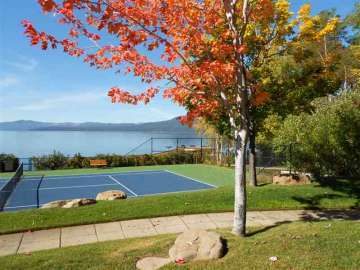 Brockway Springs has a half mile of private lake frontage at Tahoe and offers a wide range of year round amenities including swimming pool, children’s wading pool, fitness room, tennis courts, saunas, and club house. Waterfront amenities include fishing & boating dock, boat ramp, buoy and pier. Buoys at Brockway springs are purchased with the condo units. Piers are private for loading and unloading. HOAs/Mello Roos are different for every unit. 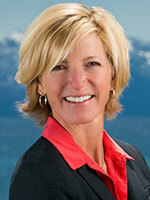 Contact Linda Granger or call 530.581.6927 to get a tour of Brockway Springs condos for sale.